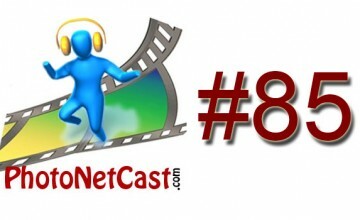 PhotoNetCast #85 marks the return of the photography podcast after an 8-month long absence. A small personal overview of the first year of PhotoNetCast, and the last episodes update. 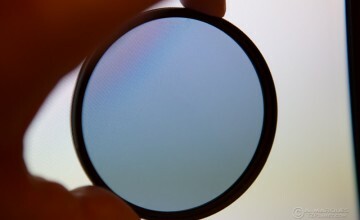 The latest updates on PhotoNetCast. Episode 17 of PhotoNetCast is out. After my review of the ATP Photofinder Mini, we invited the developers of this geotagging unit to share with us more about the technology and what makes their product innovative on the market. PhotoNetCast #16 features an interview with night photographer Troy Paiva. Double feature for PhotoNetCast. Two new episodes in the same week.